Tampa, FL (April 20, 2011)– Many experts consider ageism to be one of the most pervasive prejudices in human society today. The International Longevity Center, USA, says that while ageism is often less acknowledged than racism or sexism, it can result in a wide variety of mistreatment ranging from stereotypic and degrading media images to physical and financial abuse to unequal treatment in the workforce. With an average patient range in their 50’s to 80’s, Tampa’s Dr. Richard Castellano, of Image Lift®, treats men and women who often admit to suffering from ageism. He says they often seek his expertise to appear more youthful and gain the respect, they say, they desperately lack in society. Other clients have even reported experiencing career advancements following their facelift procedures. “Getting a facelift was something I decided was critical for me, both personally and professionally,” recalls professional musician Chaz Martino. Before developing a second career in entertainment, Chaz spent over twenty years as a dangerously obese and often depressed full-time caregiver of his sick mother. During that time, he remembers feeling “completely invisible to the world. Not only was I hundreds of pounds overweight, I was also aging. I felt I was less and less viable in the world and I realized I had a finite number of years left if I wanted to be an entertainer. I pursued a weight loss surgery and over seven years later lost over two hundred pounds. Inside I felt 35, but I looked much older. Image Lift® and Dr. Castellano have helped thousands of older Americans gain a new lease on life. The Image Lift Experience™ was created specifically for those seeking a younger looking appearance without the hassle, risk, and cost associated with a more traditional surgical facelift. “Our goal in developing the Image Lift Experience™ was to provide a procedure that would allow our clients to look and feel younger and healthier while still looking completely natural,” says Dr. Castellano. “We want our patients to be a more confident, enhanced version of themselves.” As a result, the Image Lift Experience™ has become one of the most sought-after cosmetic procedures in the country, attracting patients from across the United States and abroad to receive the often life-changing treatment. With millions of active adults living longer, healthier lives and so many realizing all of the positive potential facial cosmetic procedures can bring to them personally, Dr. Castellano believes his patients will continue to gain renewed senses of confidence needed to fight stigmas long associated with aging. Dr. Castellano is available for expert interview. For media inquiries and information, please contact Julie Robbins at (813) 448-7717 or Julie@IdeaWorksCreativeGroup.com. The Image Lift Experience™ is the creation of Richard Castellano, MD, a double-board Certified Facial Plastic Surgeon with the American Board of Facial Plastic and Reconstructive Surgery and the American Board of Otolaryngology in Head and Neck Surgery. 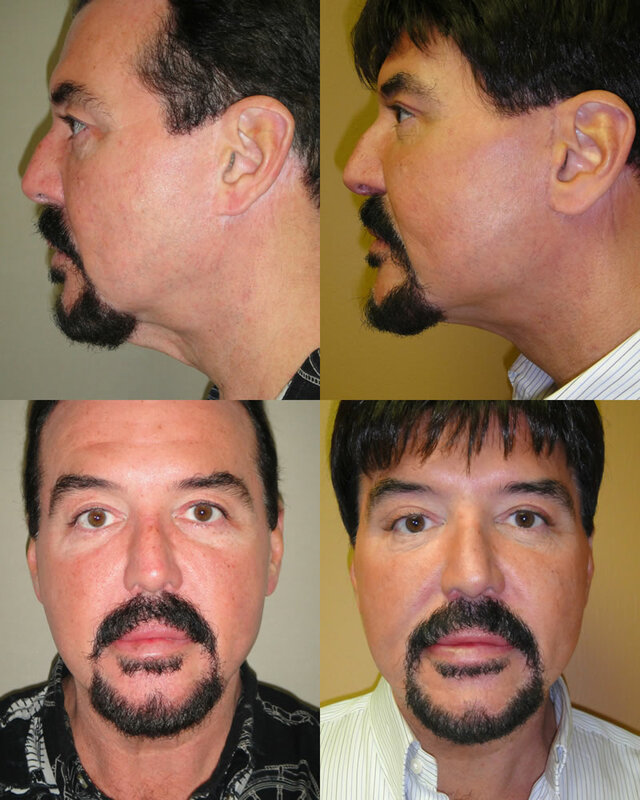 Based in Tampa, Florida, Dr. Castellano has performed over 2,500 facelifts, mini-lifts and eyelifts making him one of the most experienced facial plastic surgeons in the United States today. Through the Image Lift® technique, Dr. Castellano has developed a specialized approach that allows each patient to undergo their own individual personal transformation, while maintaining their natural appearance and looking more youthful. He is well known for delivering world-class care to his patients and he utilizes his extensive experience in office-based facial plastic surgery to ensure the very best outcomes. For more information, visit www.ImageLift.com or call (877) 346-2435.